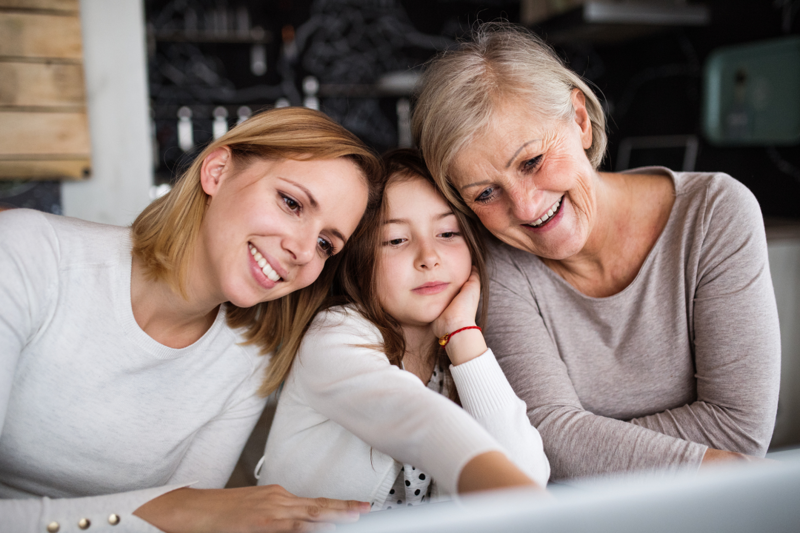 Changing lives one smile at a time and providing quality dentistry for over 30 years to 3 generations. A beautiful smile shows you’re healthy from your teeth to your toes. 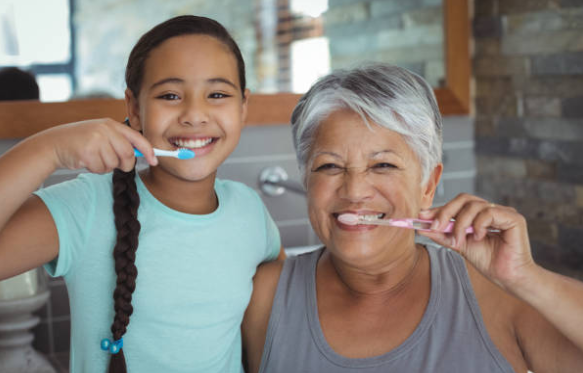 Here at Gladstone Family Dentistry, in Gladstone, Oregon, we believe in dental care as a vital part of every patient’s overall well-being. Let us be your partner in living well. The people who work at Gladstone family dental …The people who work at Gladstone family dental are awesome! — Travis T.
I love this office, Dr. Krause and Dr. Kato are wonderful.Very caring, kind and concerned. The office staff are awesome!! – Tina S.
Professional, friendly, and wonderful care! So glad we found your practice!! — Cindy V.
Cost can in lower than quoted for an expensive, extensive laser oral surgery procedure. — Earl B.
Dr. Candace Krause grew up in Milwaukie and is a 1983 graduate of the OHSU School of Dentistry, and completed undergraduate studies at OSU in 1980. She wanted to become a dentist because she enjoys the detailed nature of the work. 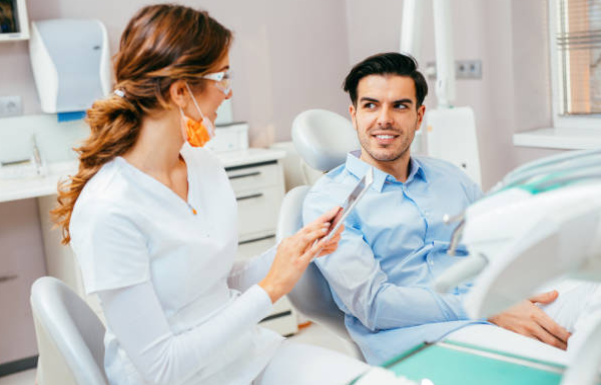 Each dental exam and procedure has to be done right the first time, and for someone who likes focused work, dentistry was a natural choice. However, every patient, every tooth, and every day are different for her, and this is one of the pleasures of both being a dentist and running a business. Her ability to ease suffering and promote health in her patients is what makes Dr. Krause’s work gratifying every day. 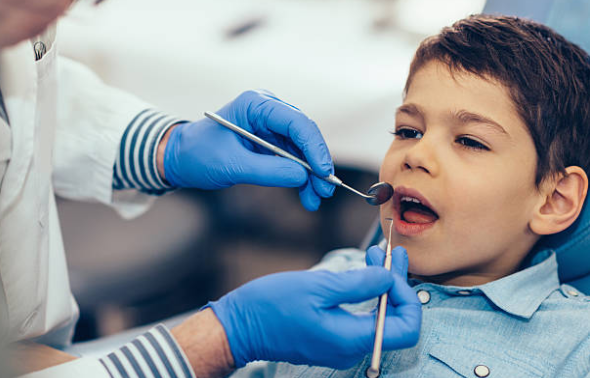 Dr. Krause’s gentle and reassuring manner instantly puts her patients — children and adults — at ease. This is part of her personality, but it’s also a result of years of experience. Dr. Jeremy Kato is a dentist with a surprising range of talents. 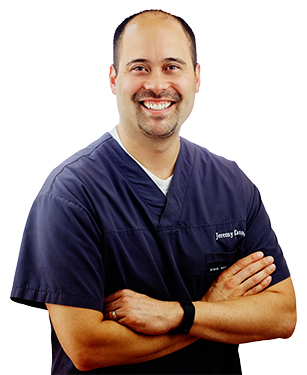 He received his dental degree from the University of Maryland, has completed special courses in implantology and orthodontics, and has done extensive dental research since 2001. But in addition to his great dentistry skills, Dr. Kato also speaks Cantonese, a language he learned while he lived in China for two years, and also worked as an EMT before he became a dentist. All of these talents show that he takes communicating with and caring for people seriously. But don’t worry, even though he’s a serious guy, he still likes to have a good time as he works with patients. Dr. Kato believes in treating his patients just like family, and that kind of care will translate into any language, in any situation. He looks forward to getting to know all the people and businesses that make our community unique.